One in 10 Canadians has been diagnosed with this respiratory disease and many more don’t even know they have it. The condition is treatable with proper management and care. 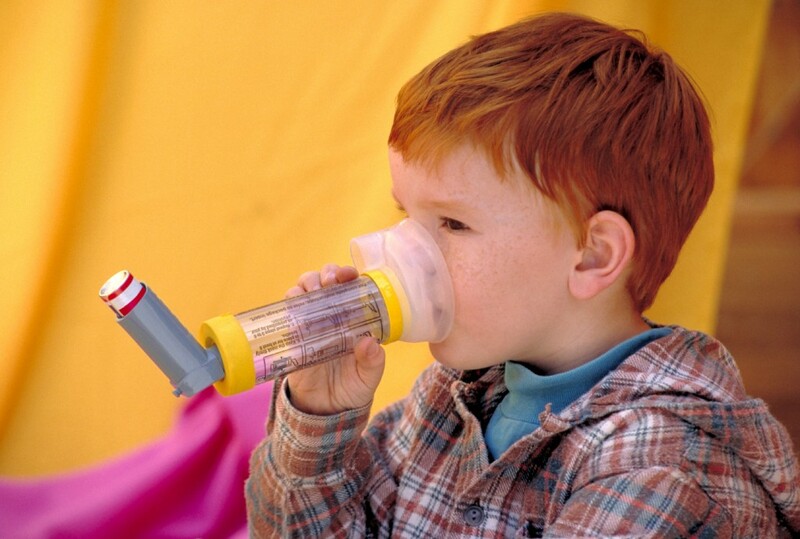 According to the World Health Organization, over 235 million people worldwide have been diagnosed with asthma. In Canada nearly one in ten people has asthma, and many more go undiagnosed. Across the country, each year thousands of people also visit emergency rooms for asthma-related episodes even though leading respirologists suggest that up to 75% of asthma related hospital visits are avoidable with proper management and care. The Lung Association of Nova Scotia recommends that if you have one or more of the symptoms above, or you believe you may have asthma, then it’s time to visit your family doctor. To diagnose asthma your doctor will do a number of things such as asking detailed questions about your family medical history, conducting a physical exam, and possibly conducting a spirometry test, which is a simple breathing test to measure how much air you can blow out of your lungs. After diagnosis, your physician should always discuss an asthma action plan with you. Your Lung Association reminds you that if you have asthma, talk to your healthcare provider and get your asthma under control. Be sure you ask them for an asthma action plan to help manage your asthma because the more you know, the more you can work with your doctor to keep your asthma under control. You can also talk about your action plan with a certified asthma educator or certified respiratory educator, who are health-care professionals with special training in asthma management.